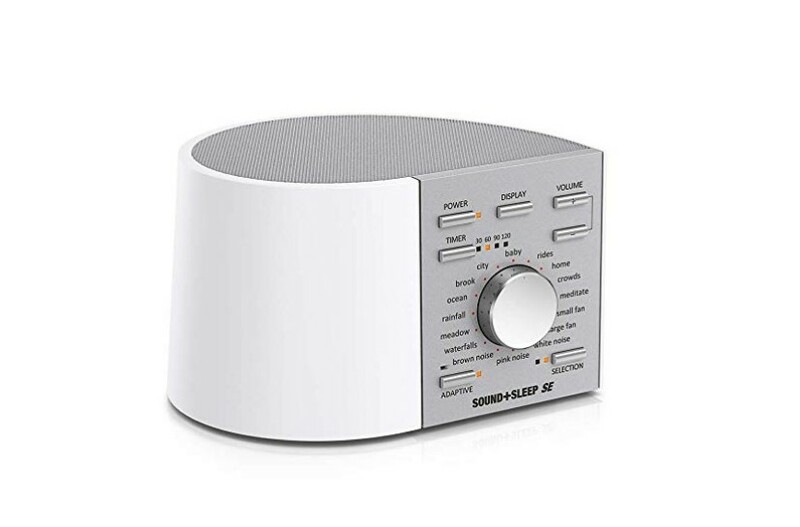 Sound+Sleep SE Special Edition High Fidelity Sleep Sound Machine with Real Non-Looping Nature Sounds, Fan Sounds is now available at Amazon.com for just $38.44 (REG $97.04) (As of 15 April 2019, 16:15 PST Details) with an amazing 60% Discount and Free shipping to your doorsteps most probably. 64 rich and immersive, non-repeating sound environments for better sleep, relaxation, and sound masking. 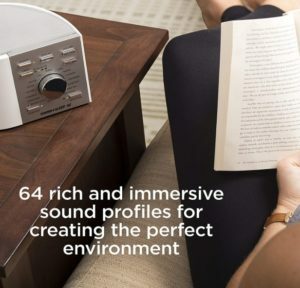 Adaptive Sound listens to and responds to your environment by instantly adjusting audio volume. The optional sleep timer gently reduces the volume after 30, 60, 90, or 120 minutes to allow you to drift off to sleep. Front panel lighting automatically dims for distraction-free rest. 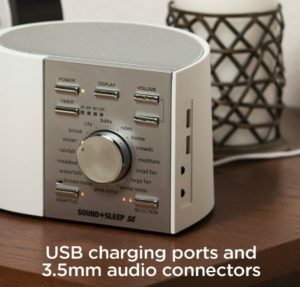 Dual USB power ports, audio input, and a headphone jack for charging, listening to your own music, or private relaxation. 60% Discount for a limited time.